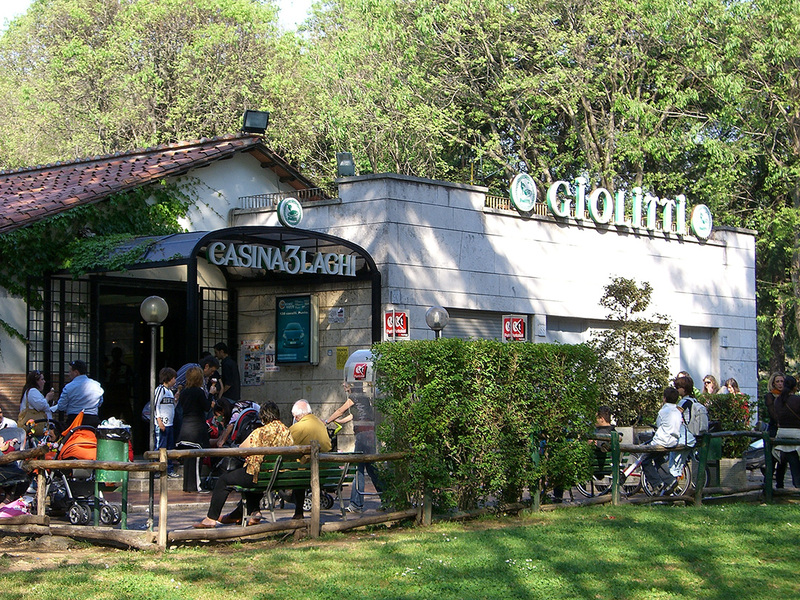 Next May 1 grand reopening of ours historical shop in Eur zone – Casina dei Tre laghi. Completely renovated environment, Brunch everyday, appettizers and new events. Since May 2 large buffet for your quick lunch with a pleasant surprise for the whole month of May . We hope many of you will come .